An energy harvesting system can use a supercapacitor in order to store energy; however, a voltage regulator is required to obtain a constant output voltage as the supercapacitor discharges. A Switched-Capacitor DC-DC converter allows for complete integration in CMOS technology, but requires several topologies in order to obtain a high efficiency. 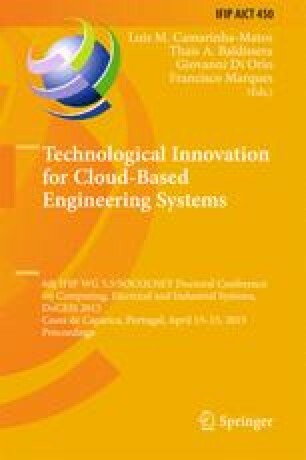 This paper presents the complete analysis of these topologies in order to determine expressions that allow to design and determine the optimum input voltage ranges for each topology. These expressions are verified using electrical simulations.